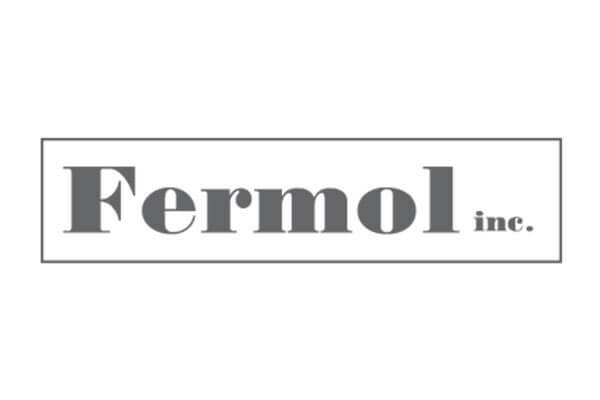 Fermol specializes in everything Stone and Tile for kitchen counters, vanities, showers, flooring, indoor-outdoor. Our approach to market is a personal engagement with a unique blend of one to one consultation, experience, and craftsmanship! Green By Design Marketing ©2019 | Fermol Inc. | All rights reserved.